Before we started Insight Treatment, we noticed something: there really weren’t any outpatient teen drug treatment programs in Los Angeles. 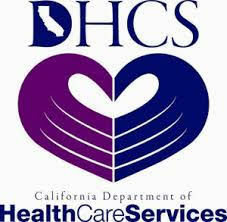 There were some inpatient ones, and there were some programs that were just for teens, but not many of them. It was galling to see professionals try to treat teens using the same tools and techniques as they would with adults. We realized that we could really help people here. So, we founded Insight Treatment. In the time since, it’s become so much more than just a place for teens to go through a drug rehabilitation programs. Our drug treatment programs for teens start with an initial assessment. Clinical professionals sit down you and your teen for two to three hours. During that time, we begin to formulate how our treatment could work for your teen. More importantly however, we want the entire family to be comfortable with the process. We’re happy to answer any questions you might have, so that you can rest comfortably knowing your child’s recovery is in capable hands. From there, we can figure out exactly which of our programs is right for your teen. Through our intensive outpatient teen drug treatment Los Angeles , we’ve helped so many teens to beat their addictions for good. It’s for teens that live at home but are still going to school. Your teen will take part in three to four hours of intensive therapy four days a week in the late afternoon. That way, they can get all of the therapy they need while still also going to school. Beyond that, we also offer the “Insight Academy.” That’s our sober, therapeutic day school program for any kids could use some time learning an environment that isn’t like a typical school. Our teachers and the education is top notch, so they’ll get all the benefits of a great school while also going through therapy. What sets our teen drug treatment programs apart is that we treat the root causes. Instead of just treating the symptoms of your teen’s substance abuse problems, we treat the unresolved traumas that cause them. By drilling down to these core issues, we can help teens to make better decisions not just today but longer in life, too. Through our group therapy and other modalities, your teen will see other teens just like them who are successful in the program. In turn, their confidence can grow and become stronger, thus leading to a better quality of life. In addition to our therapy, we also offer parent education and support groups. That way, parents can learn from other parents who are going through the same thing. 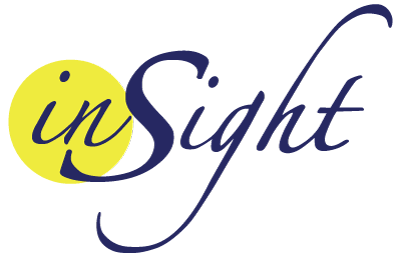 If you have any questions about Insight Treatment, or would like to learn more, we’re always glad to talk. You can call us at (800)599-8820 and remember, the phone calls are always confidential. Or, alternately, you can learn more at our website.